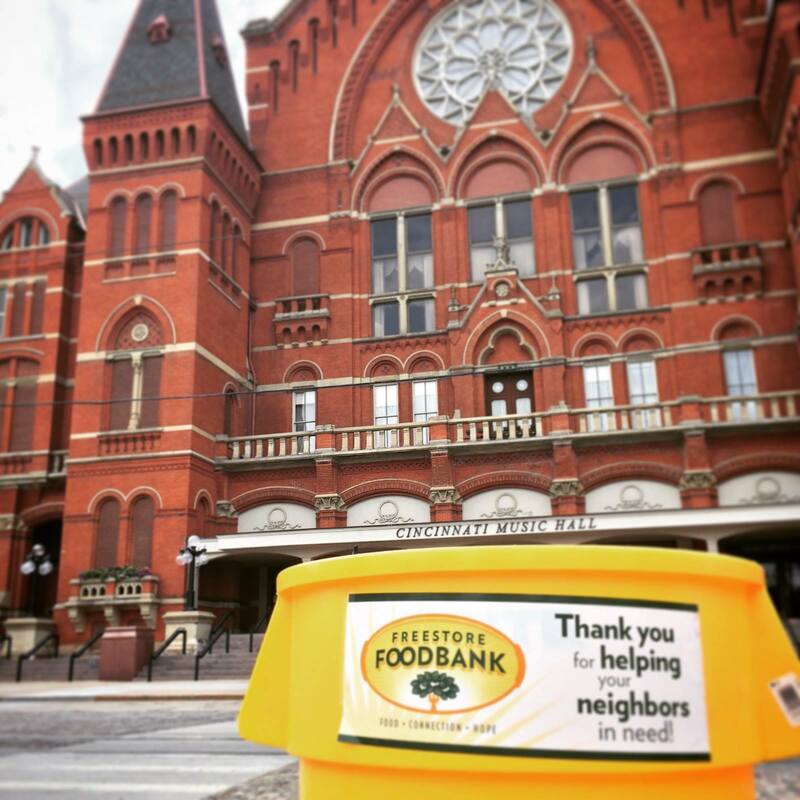 This Thanksgiving weekend savor the sound of your Cincinnati Symphony Orchestra AND help your neighbors in need! Bring a nonperishable food item to Music Hall and receive $15 tickets to One City One Symphony, Nov. 24-25. Call the box office at 513-381-3300 to reserve yours now!